Spax 2019 - Spax pricing is up approx 8% year-to-year due to material costs (ie, steel tariffs). In addition, freight costs continue to rise (5-6% from USPS, UPS and Fedex) forcing me to build some of this anticipated freight cost into product pricing to retain a $10 flat rate shipping policy. Additional discounts of 12-15% are available off of current online pricing. See product listings for details. Here's the 2019 Ultimate Garage Spax Price Sheet. New Sales Tax Laws - Effective Oct 1, 2018, I've started tracking online and phone sales by state. Under the new tax laws, the Nexus threshold in most states is either $100k/$200k in annual sales or 200 annual transactions (per state). Unfortunately, in Oklahoma, Pennsylvania and Washington, this threshold is a mere $10,000 in annual sales. I've shut off sales of big ticket items (eg, phase converters) to customers in these 3 states and will be forced to cap year-to-date sales at $10,000 (per state-OK, PA & WA) to avoid the requirement to collect, file and remit sales tax. Ultimate Garage sales and shipments to customers in other states (except here in NJ) should continue to be free of sales tax although it's likely your state will ask that you file and remit "use tax" on your purchases. 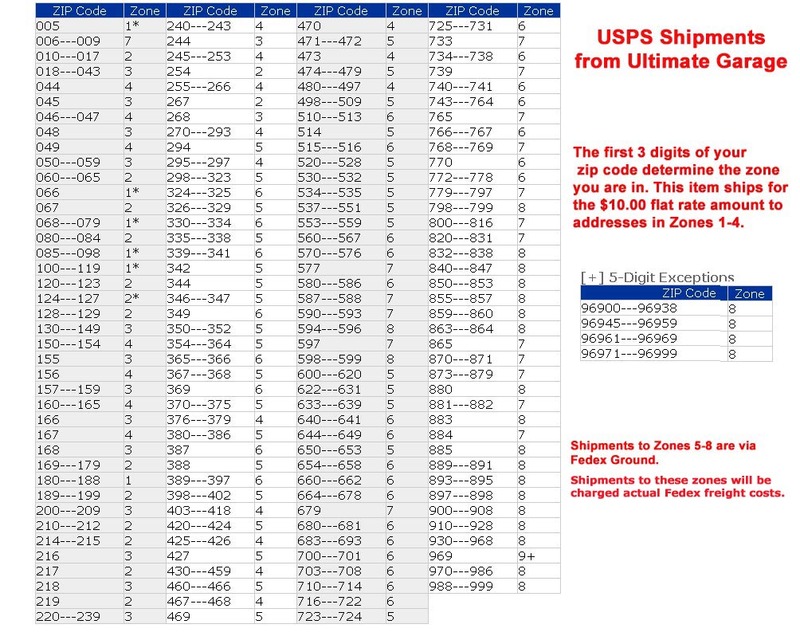 Flat Rate Shipping Exception (2019) - orders in excess of 5 lbs (actual or dimensional weight) that will not fit in a small flat rate box or padded evelope, shipping to customers in USPS zones 5-9 (see chart) , are subject to additional shipping costs. Orders in excess of 25 lbs, regardless or location, will be charged actual freight. I can also use your Fedex account number if you'd like to charge the freight to your business. Facom/USAG Price Sheet (Mar 21, 2019) - shows 2019 Suggested Retail pricing, Sale price, country of origin and quantity in stock . 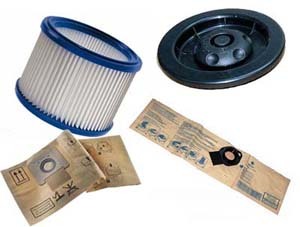 Ultimate Garage stocks more Facom & USAG products (4,800+ items) than anyone else in North America. Discontinued items listed at the bottom of this sheet. 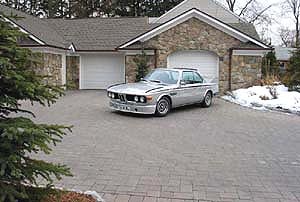 BMW Parts for Sale (Aug 15, 2018) - I've removed individual listings of most parts from my site. Please use the Excel file link to see current stock and pricing. I have added "LOT Pricing" for resellers and others who want the deepest discount available (large images are supplied with each LOT listing). Inventory has been marked down to cost/disposal value. If you have any questions or would like photos of individual items on the list, please contact me via email. Purchases will have to be invoiced and processed manually to apply the discounted pricing and proper shipping costs. Facom "Classic" - section on the site with pre-2005 (made in France) tools that have been discontinued by Facom. For collectors and others with older sets with missing or broken tools. 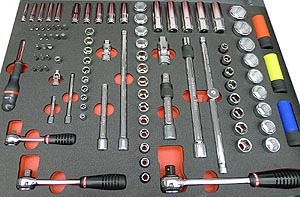 Warehouse Parts/Tools/Storage Auction - too much to list separately. If you see any items of interest in the large photos, drop me an email. Willing to accept reasonable offers before listing on Ebay. 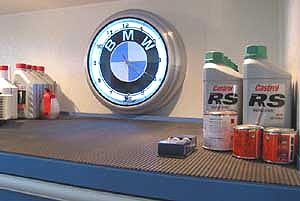 BMW classic parts (1967-1999), woodworking and automotive tools, shelving, Movit Big Brake kits, wheel spacers, audio equipment, electrical supplies and fixtures, lighting, hardware and fasteners, collectibles, etc. 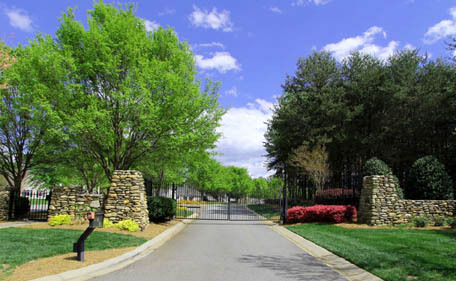 Home for Sale - The Point at Lake Norman - I had planned to relocate to Mooresville (NC) by 2016. Its strong ties to motorsport and lower cost of living made it a great environment for my business and an attractive place to retire. This is a "turnkey" 4 bedroom home on 1.5 acres, located in a gated community within the The Point in Mooresville NC (just north of Charlotte) . It's fully furnished without the cost premium for the staging. 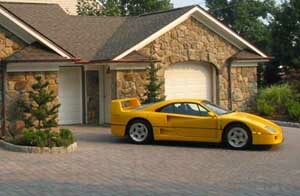 I've given it the "Ultimate Garage" treatment with upgrades and attention to detail. Click on the photo above for details of the home. Property is 1.5 acres (room to expand) with super low property taxes of $3,600/yr. Sale priced at $925,000 ($200k below our cost). Please contact me at 201-262-0412 or ultgar@verizon.net if you have any questions. 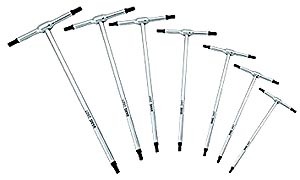 Facom Tool News & Commentary - catalog links, warranty info, product reviews, new & discontinued products, etc. International Orders - by phone or email only. Payment via Paypal or wire transfer. Most orders will be shipped via Fedex economy air with deep discount rates, online tracking and no Fedex brokerage fees (you'll still need to pay local customs & taxes). Most products listed below are in stock and available for sale online or at my location in Emerson, NJ. Please call or email for an appointment and directions. All NJ sales subject to 6.675% sales tax. 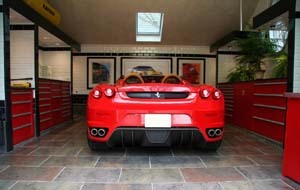 Ultimate Garage accepts Visa, Mastercard, Discover, American Express & Paypal. 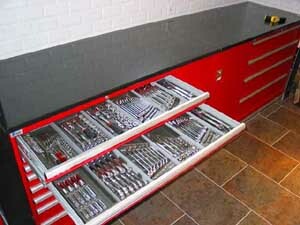 Facom Hand Tools - Ultimate Garage is the largest stocking dealer of Facom tools in the US today (4,800+ items). We also provide warranty support (repair, exchange or replacement) on most eligible Facom items purchased through Ultimate Garage (see details). Facom Tool Modules - the most effective way to build a Facom Tool Set (updated Aug 2016). 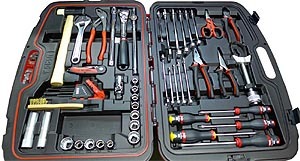 Facom Fractional Tools & Sets - quick list of Facom fractional (SAE) tools in stock. Facom's Online Digital Catalog - details and images of all Facom current product offerings. 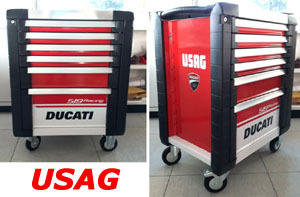 USAG Hand Tools - well known and respected in Italy, Ultimate Garage is proud to bring this quality line of tools to North America. 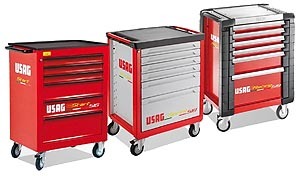 We also provide warranty support (repair, exchange or replacement) on most eligible USAG items purchased through Ultimate Garage . USAG's 2017 Digital Catalog - details and images of USAG's current product offerings. Facom is the parent company of USAG and there are many similarities between the 2 tool lines. 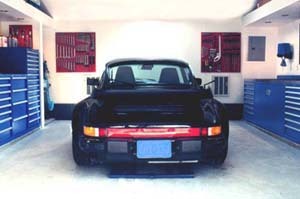 Ultimate Garage will offer access to both lines and stock the tools with the best value, warranty and popularity. 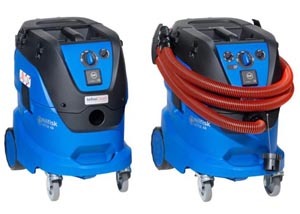 Alto / Wap vacuums - sales and service - Ultimate Garage stocks the current Attix 30 & 50 models and a complement of tools, accessories, consumables (bags and filters), and repair parts for all Alto and Wap shop vacuum models. Hepa models meet RRP standards and all Alto vacuums with sealable bags are suitable for bed bug extraction. 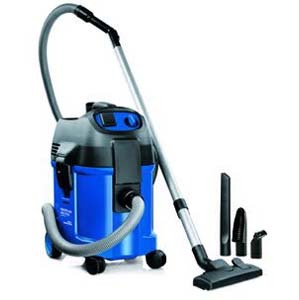 Nilfisk/Alto/Wap Vacuums & Consumables - Overview & Pricing - quick overview& pricing of the different vacuum models and all of the bags & filters I stock for them (New-12/15/16). ABA Stainless Steel hose clamps - Ultimate Garage sells ABA mini, rubber sleeve and Ultra "original series" worm-drive clamps. 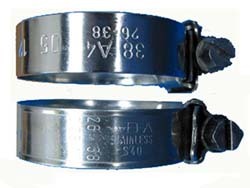 Mini and rubber sleeve clamps are 304ss (W4/S40-minimum time to red rust is 500hrs) and the Original series are an acid resistant 316ss (W5/S50...suitable for use in salt water...minimum time to red rust is 2000hrs). All sizes are typically in stock for immediate shipment. ABA Hose Clamps - Pricing & Overview - easy to use price sheet and overview of the ABA clamps I stock (New-12/15/16). 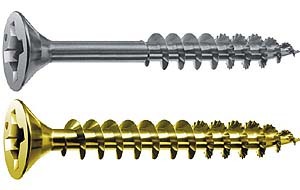 Spax Screws - don't compromise your project with inferior hardware. 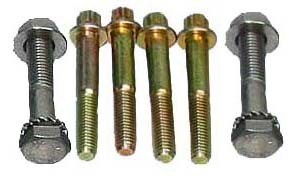 Spax screws - high quality European standards at affordable pricing. 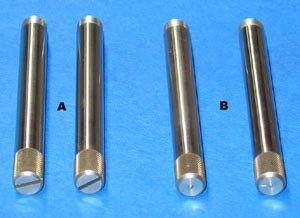 Prevost Couplers - standard and safety push-button release connectors. 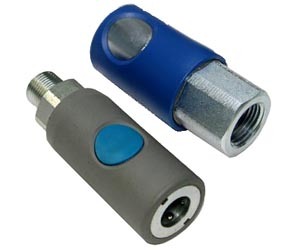 Great for any shop that uses compressed air. Prevost Air Couplers - Pricing & Overview - easy to use price sheet and overview of the coupler profiles (New-12/15/16). 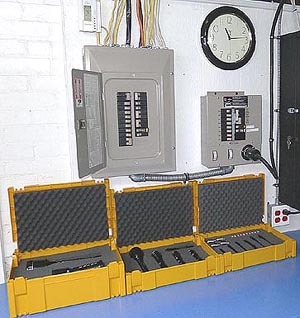 Phase Perfect Phase Converters - For my projects, I've found that Phase Perfect® digital phase converters (developed and patented by Phase Technologies, LLC) provide a safe and efficient means of generating stable 3-phase power. 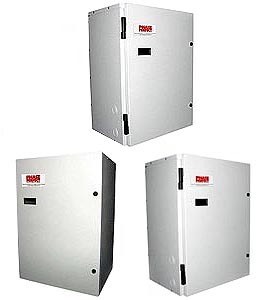 These converters, with their solid state design, are exceptionally compact in size and consume minimal power when energized under idle conditions (ie, without load). Phase Perfect provides balanced 3-phase power under all load conditions for even the most demanding applications. PT-330D converters are kept in stock for immediate local pickup. $10 flat rate shipping when ordered through the website (excl AK/HI). 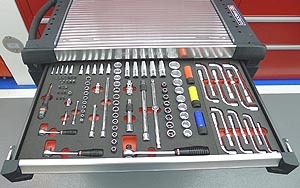 BMW Parts and Specialty Tools - Ultimate Garage sold BMW automotive parts and specialty tools from 1978-2010, long enough to know what was good and what wasn't. Original equipment quality parts at discount pricing. 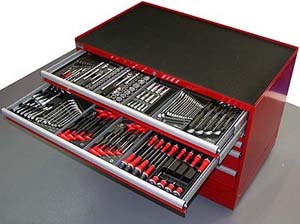 Hardware, tools and tech support available to complement most parts purchases. Metric Hardware - quality metric grade 8,8, 10.9 and 12.9 fasteners from select European foundries. The above product lines were discontinued due to low profit margins, customer service and warranty issues, or the fact that I no longer have the time or interest to properly support these company's products. I still have inventory from many of the above companies, most items at close-out pricing. I'm redirecting my time, energy and capital to a handful of product lines. I'd rather be excellent with 5-6 lines than mediocre with 30 !